Windows 10 update stuck, fail to install or blue screen error are common issues with Windows. We have collected few fixes for these issues. 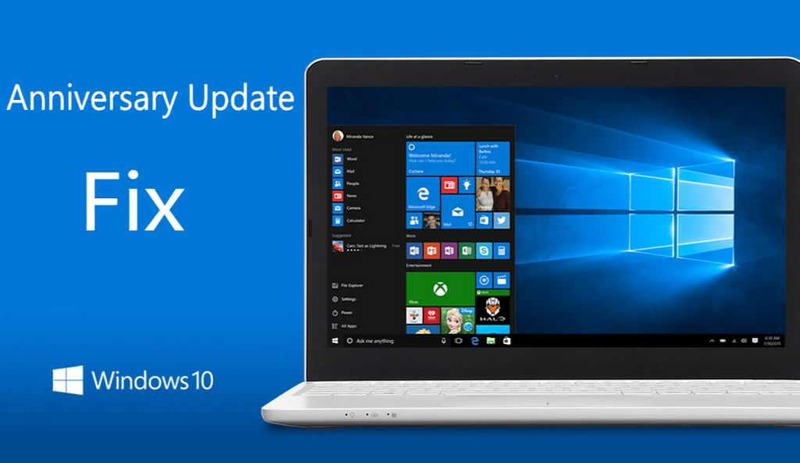 Microsoft is now rolling out new Windows 10 cumulative update KB3200970, KB3198586 and KB3198585 for users. Like always, the update is creating problems for some users. You can apply few fixes we have posted in this article or you can simply download update KB3200970, KB3198586 and KB3198585 standalone installers and install it by yourself. This will eliminate most of the errors with the update. If you are facing Windows 10 blue screen error after update, read here for fixes . 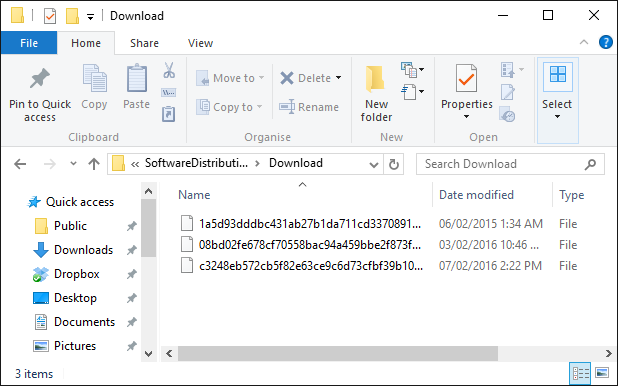 Download Cumulative update KB3200970, KB3198586 and KB3198585 standalone installer. Links are from official Microsoft update site. To know how to install CAB or MSU files, read here. 1> Stop antivirus and VPN/Proxy software before the update. 2> You have to wait for the update to install, sometimes it takes hours. 3> Type ‘Troubleshooting’ in the search. Now select View All in left side panel. Select‘Windows Update’ at the end of the open window. Run the troubleshooting. Restart your and try to update again. 4> If cumulative update KB3200970, KB3198586 and KB3198585 stuck during download or fails to install, it might be that something went wrong with the file itself. Clearing the folder where all of the update files are stored will force Windows Update to download a fresh. 5> This trick is for Advanced Users: If Cumulative update KB3200970, KB3198586 and KB3198585 fails and stuck, try new Windows Update Reset Tool. This tool allows resetting the Windows Update Agent and resolve issues with Windows Update. Get more details about the tool at Microsoft site here. 6> If your computer stuck at “Preparing To Configure Windows. Please Do Not Turn Off Your Computer.” Follow below steps. 7> Disable Windows Update: You can disable Cumulative Updates or any other updates for both Windows 10 Home and Pro users. More details and Download link here.